The partnership with LBB [lbbonline.com] will earmark The Communications Council (TCC) and Commercial Producers Council (CPC) members to the world and provide access to a global advertising audience and bespoke marketing tools for an exclusive discount. LBB will be providing TCC and CPC members with a 10% discount on all annual membership subscriptions through an exclusive partnership, to help promote members to a wider audience globally. LBB has also developed a feature in which members will have exclusive access to feed their own websites, blogs or social channels with LBB content using a widget or unique RSS Code. This new functionality has been built-in to provide members with a hassle-free content stream that will save time posting content on several different channels at once. Since 2011, it has been providing its own member companies with a space to share news and engage with the in-house editorial team. Your opinion pieces can be viewed globally. 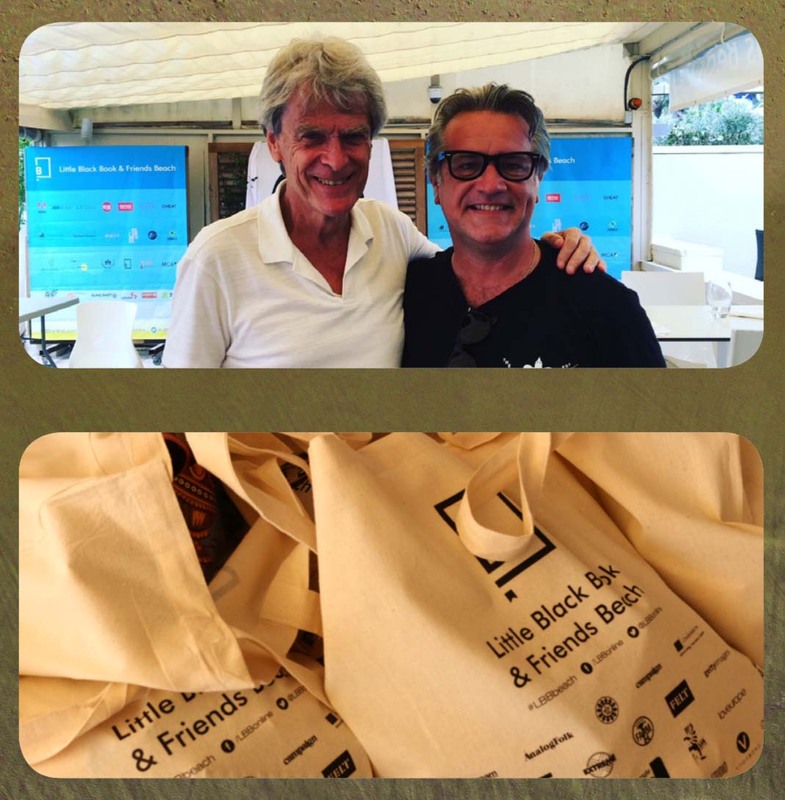 It now also boasts one of the biggest free-to-view creative archives and access for you and guests to one of Cannes Lions’ most popular fringe events – the LBB and Friends Beach. As of 2018, members can now also submit free entries into the prestigious global The Immortal Awards. Inspired by LBB chairman, Sir John Hegarty (pictured below with LBB’s Matt Cooper), The Immortal Awards seeks to challenge the current industry awards model and fuel a League Table of Creativity that will benchmark the best companies in the world, using a fair system. Every member of LBB is entitled to up to five entries, depending on their membership tier. Bronze members receive one entry, whilst Silver members get two entries and Gold members get five.